Playa Bejuco Beachfront Lot Ready to House your Dreams! Playa Bejuco Beachfront Lot, Jewel of the Pacific! 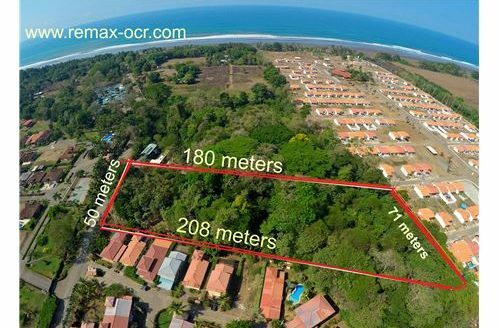 Huge Playa Bejuco beachfront lot for sale. 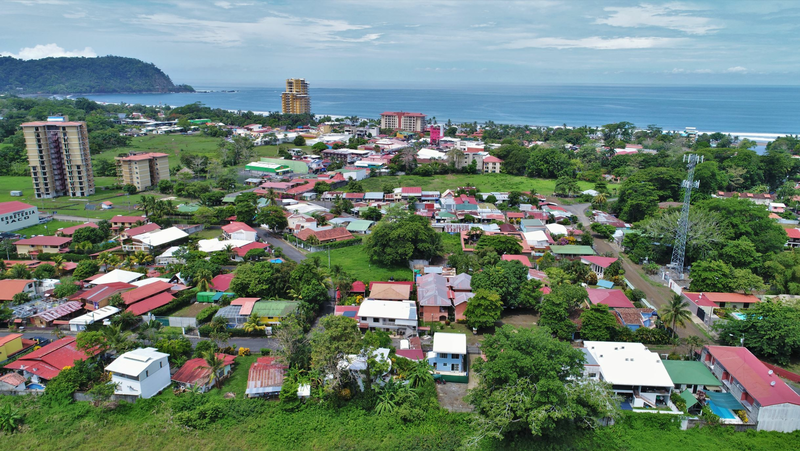 Te property is located right on the beach in beautiful pristine Playa Bejuco, one of Costa Rica’s nicest Blue Flag beaches! This beachfront lot is over 1/3 acre, and ready to build! Cleared for building and right near one of the nicest hotels in the area. Includes mature palm trees, a beautiful building pad, and a wonderful setting. Watch sunsets from your beachfront property every evening, and wake up to monkeys, scarlet macaws, and toucans in your trees. I am available to provide more information about this listing!